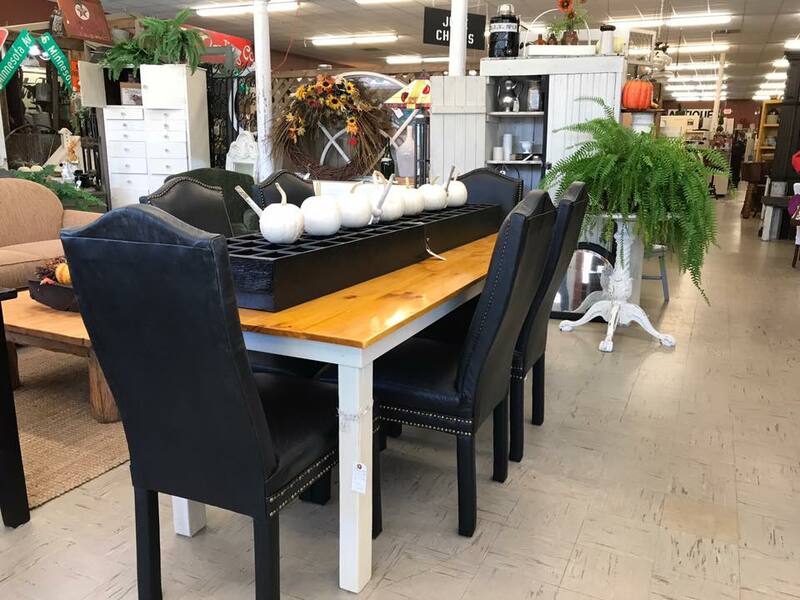 Yesterdays is an upscale antique shop complete with great quality second hand furniture. We specialize in antique furniture, glassware, pottery and many more fine collectables. Yesterdays has 9,000 sq ft. Of merchandise located on Broadway Street in Historic Downtown Alexandria.